COPENHAGEN — A shipping vessel operated by the world’s largest container shipping company, Maersk, has for the first time managed to sail through Arctic waters off northern Russia, Danish public broadcaster DR reported Sept. 17. The Venta Maersk left the Russian port of Vladivostok on Aug. 23 and sailed through the Northeast Passage through the Bering Sea and the Arctic Ocean north of Russia, the report said. The voyage was going according to plan and the crew was fine, the company told DR as the vessel reached within a range of a few hundred kilometers off Hammerfest in northern Norway in the Barents Sea. The ship is headed for the Russian port of St. Petersburg. The northern Arctic route represents a shortcut compared to the traditional route via the Suez Canal in Egypt or around the southern African Cape of Good Hope. Interest has risen for the route in recent years amid global warming that has seen ice sheets recede. The duration of the voyage using the northerly route between Asia and Europe could be cut by up to 40%, giving shipping companies huge fuel savings. 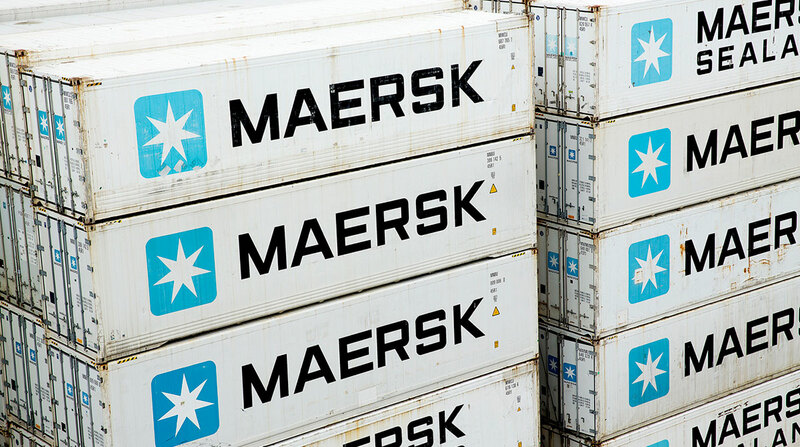 Danish shipping company Maersk has said the voyage was a test. The 200-meter-long Venta Maersk was built in China. It has an enforced hull and is designed for the ice conditions in the North Sea and Baltic Sea. Two tankers and a smaller freighter have earlier also used the route via the Northeast Passage.